ANUIES is the National Association of Universities and Institutions of Higher Education in Mexico, is composed of 191 universities and higher education institutions, both public and private throughout the country and one of its objectives is to promote the exchange of experiences to improve inter-institutional development to through agreements with national and international organizations. 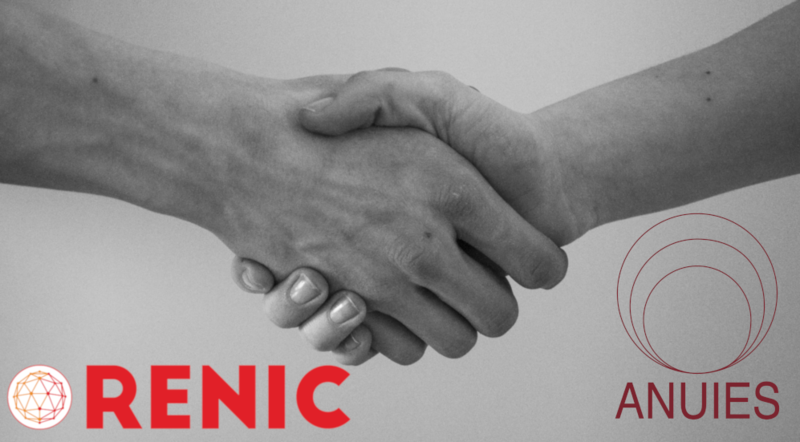 That is why RENIC has signed a 3-year agreement to promote cooperation and scientific and technological exchanges between higher education institutions associated with ANUIES and the university groups and teams linked to RENIC promoting research in cybersecurity. RENIC aims to promote cooperation and collaboration, both at the collective level and individual partners, with other possible networks of excellence or national, European or international technology platforms with similar or complementary purposes for the achievement of common objectives.